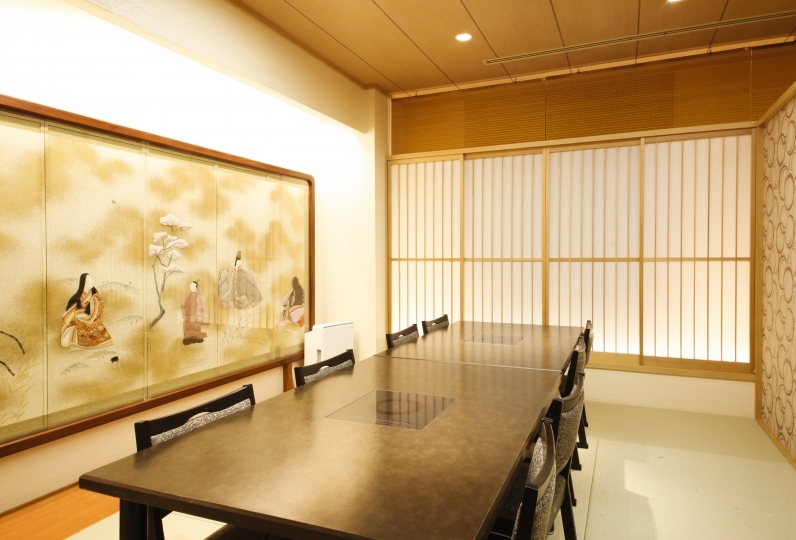 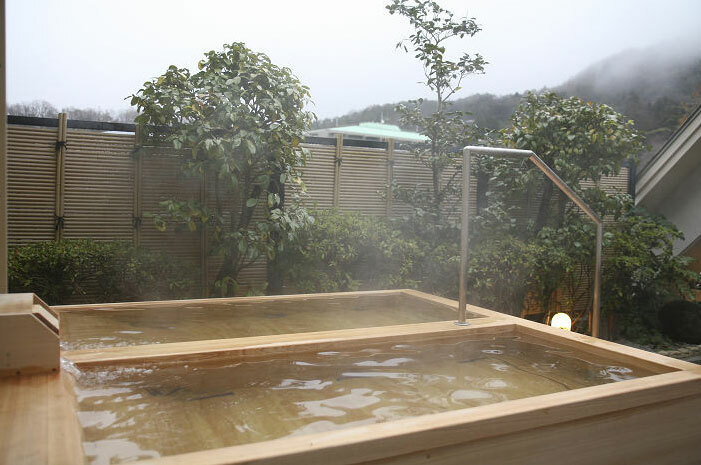 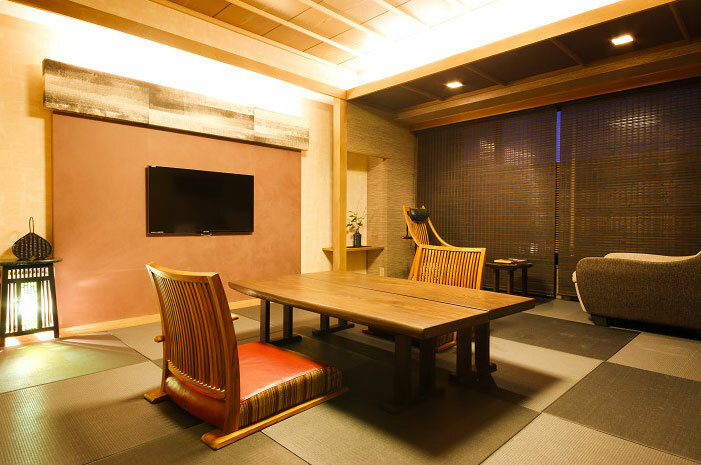 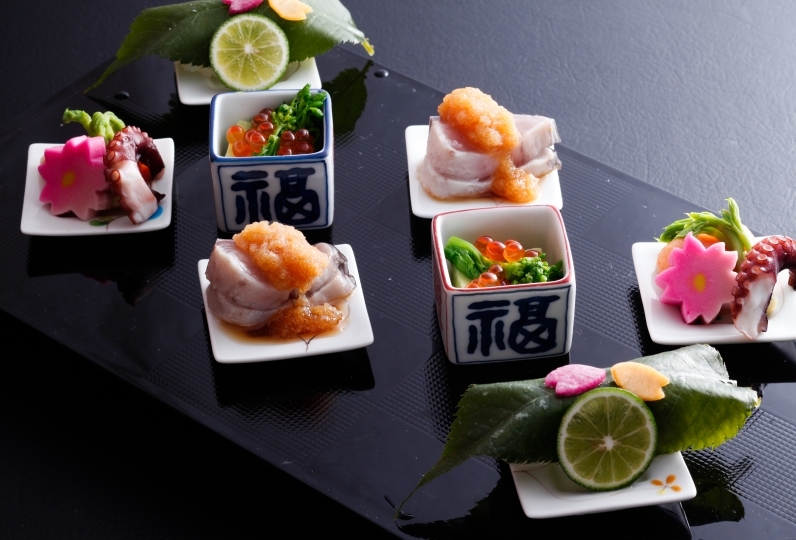 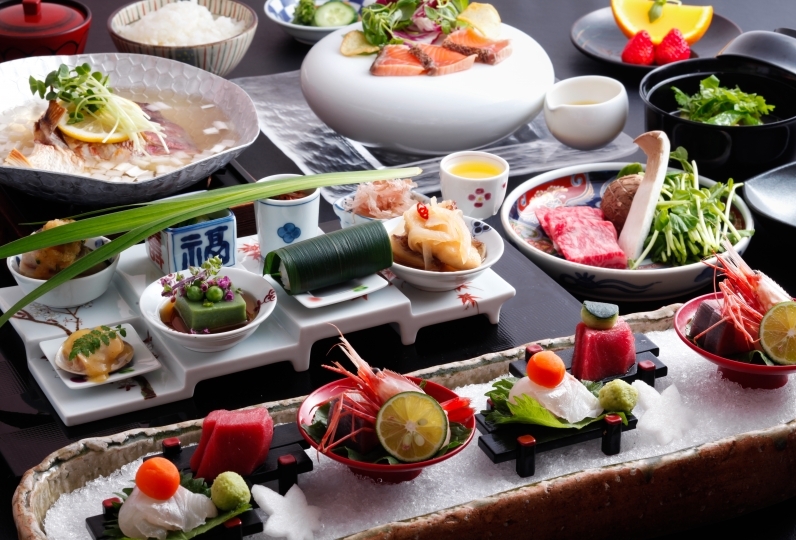 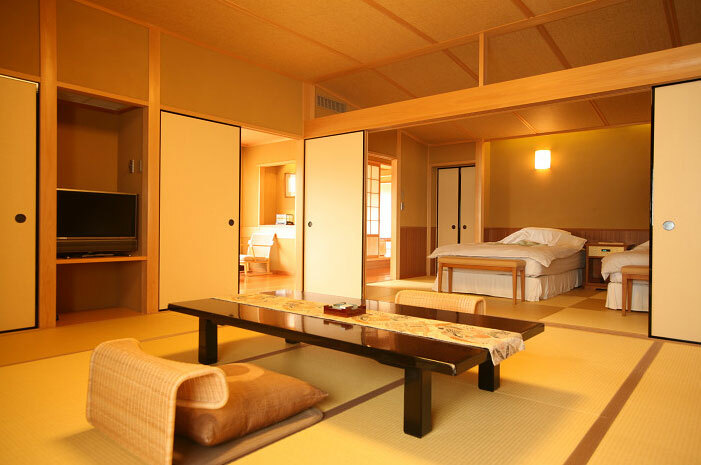 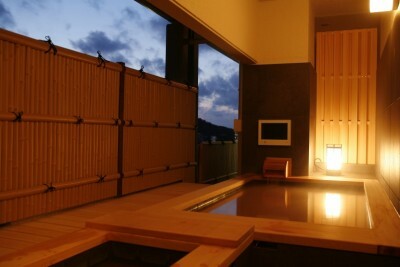 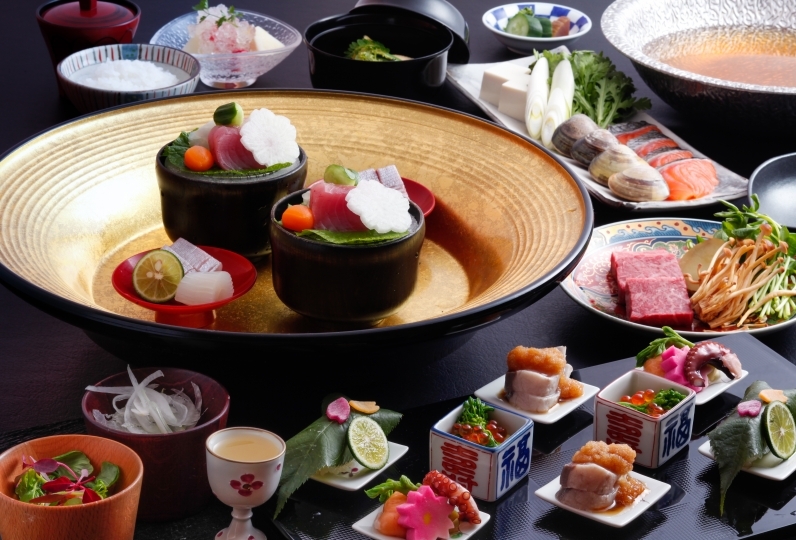 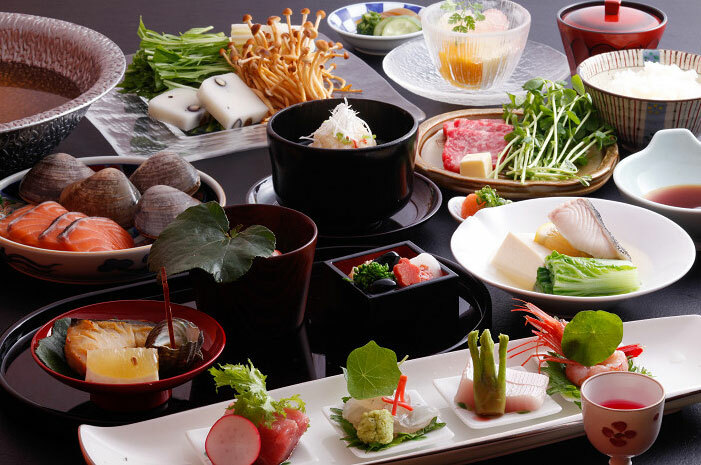 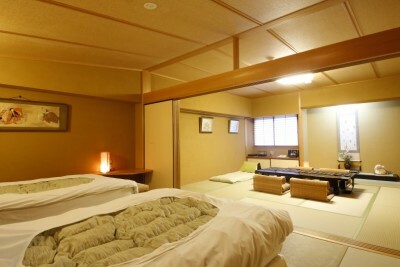 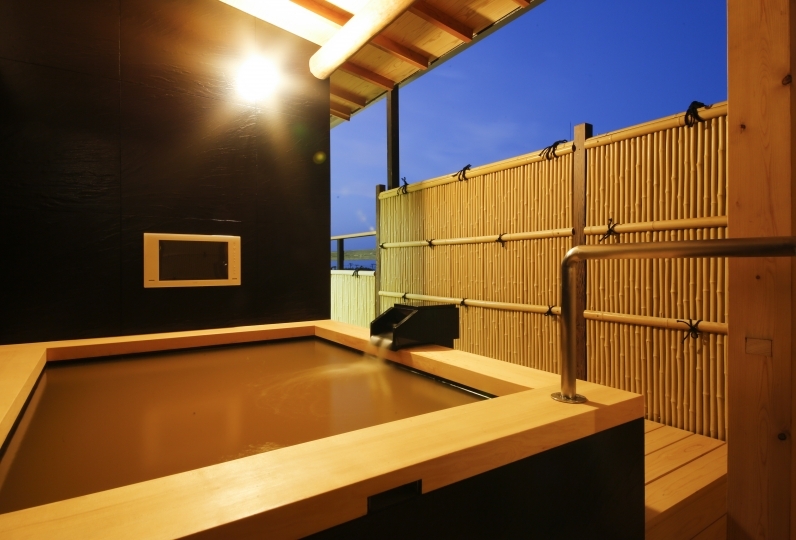 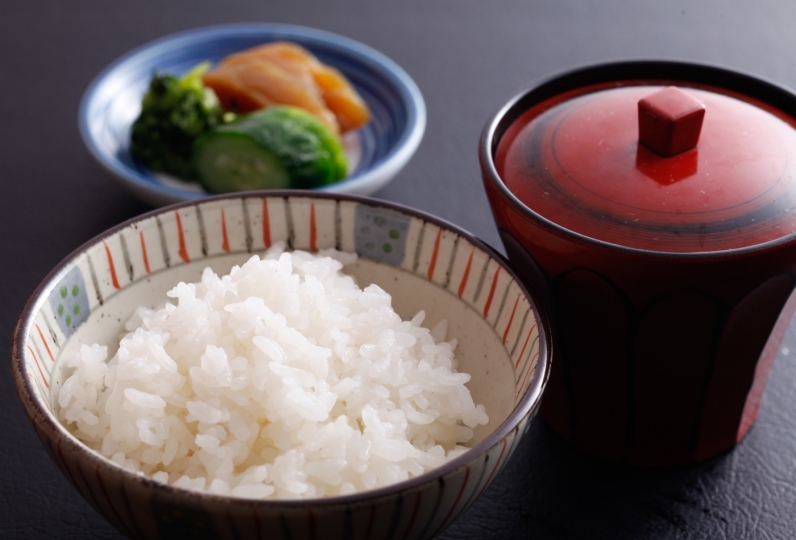 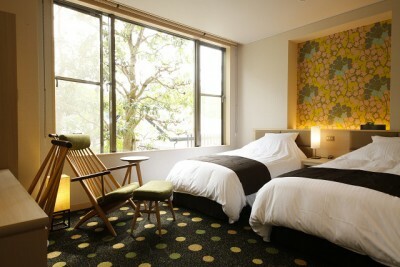 Book Arima Onsen Miyukiso Hanamusubi in Arima Onsen— A beautiful view from high up in the hills. 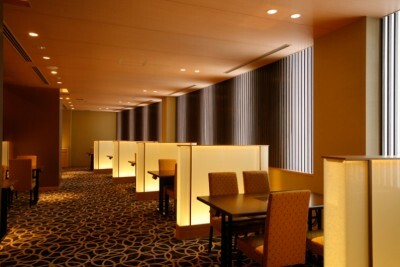 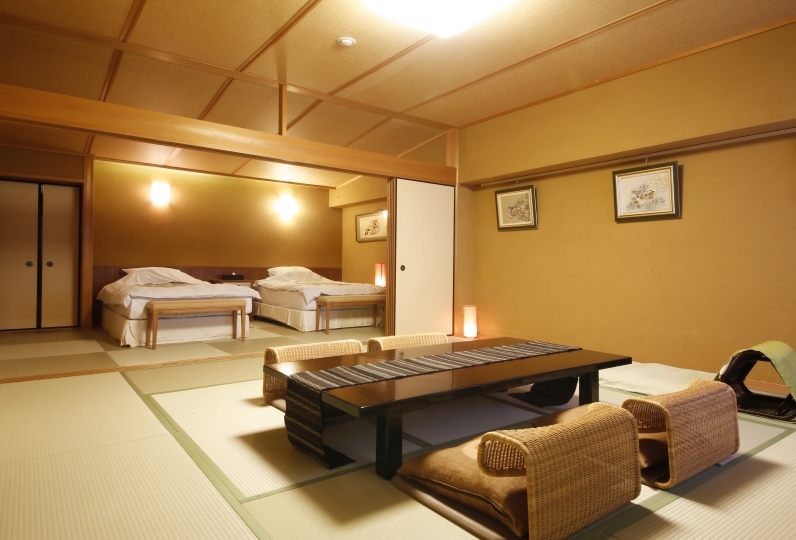 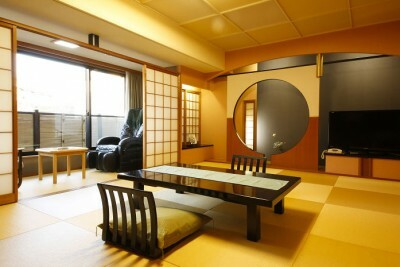 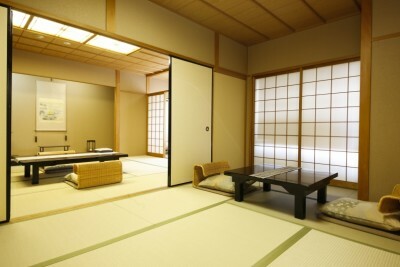 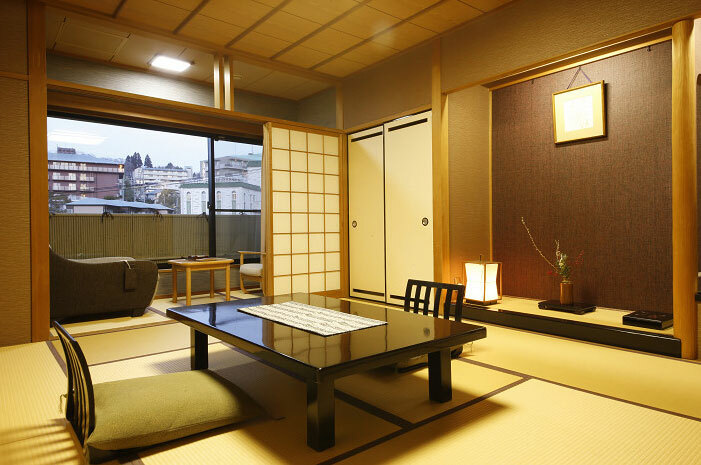 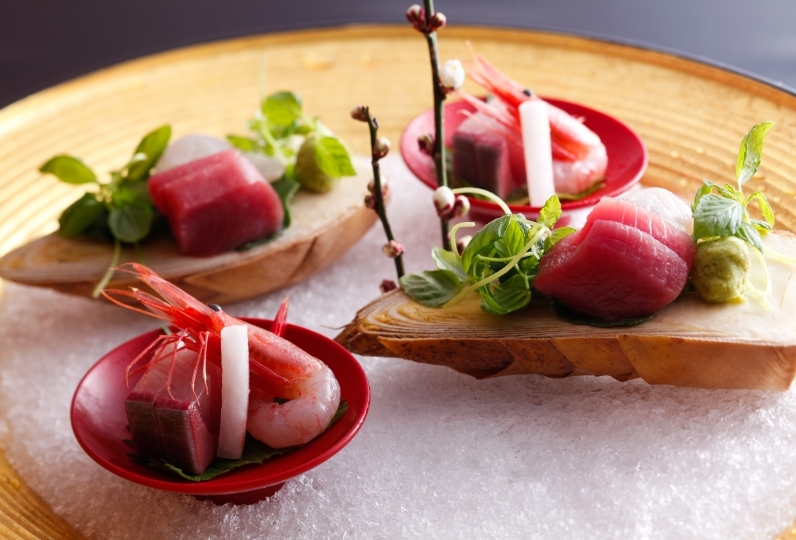 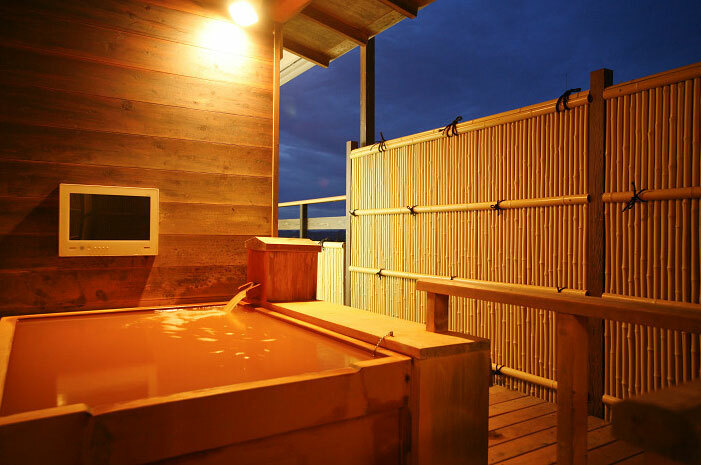 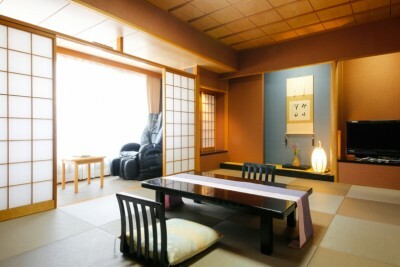 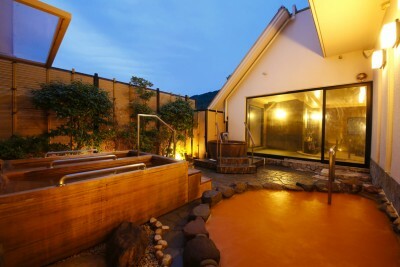 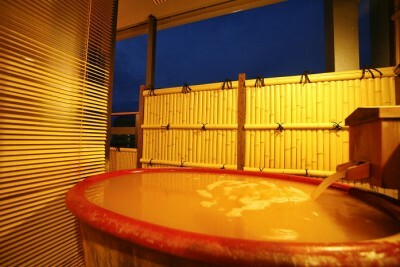 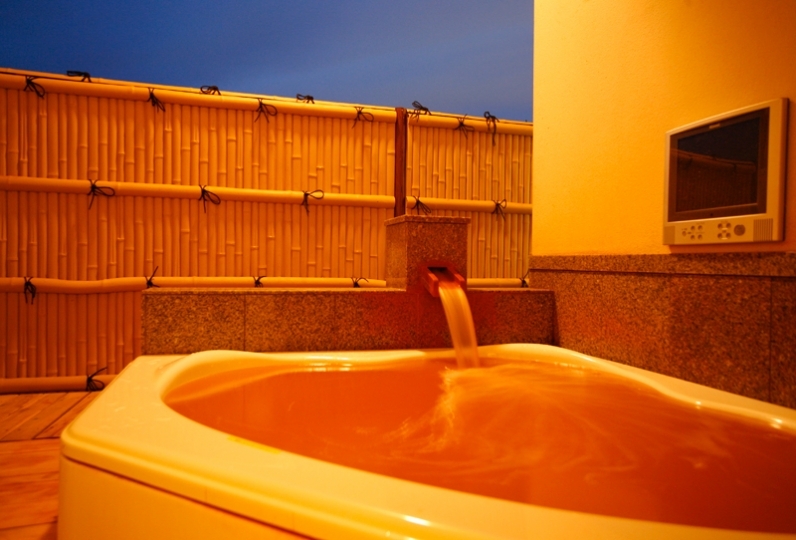 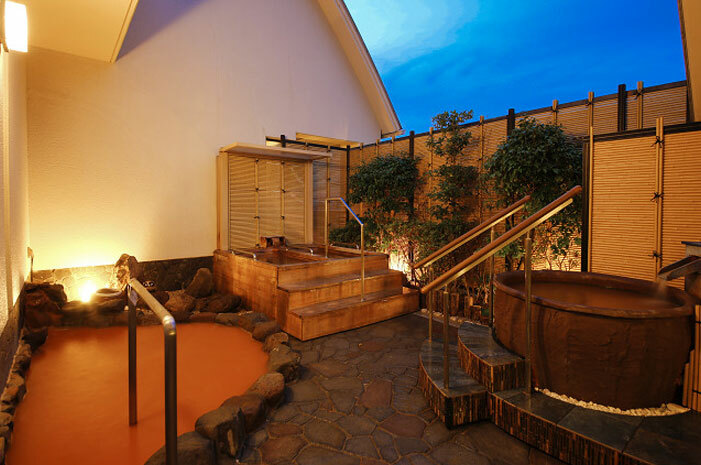 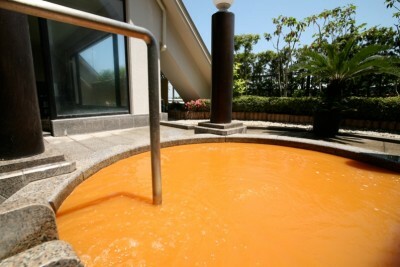 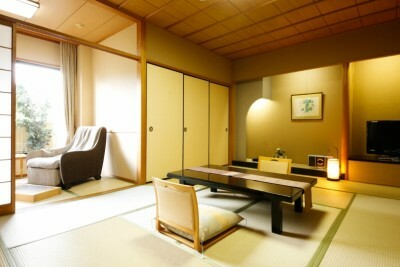 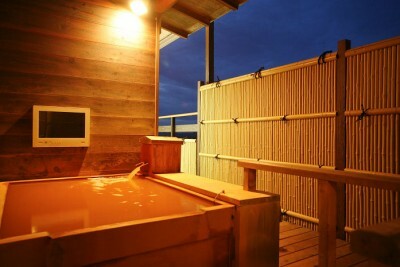 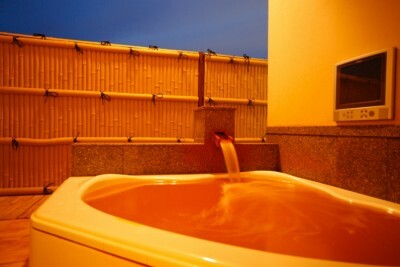 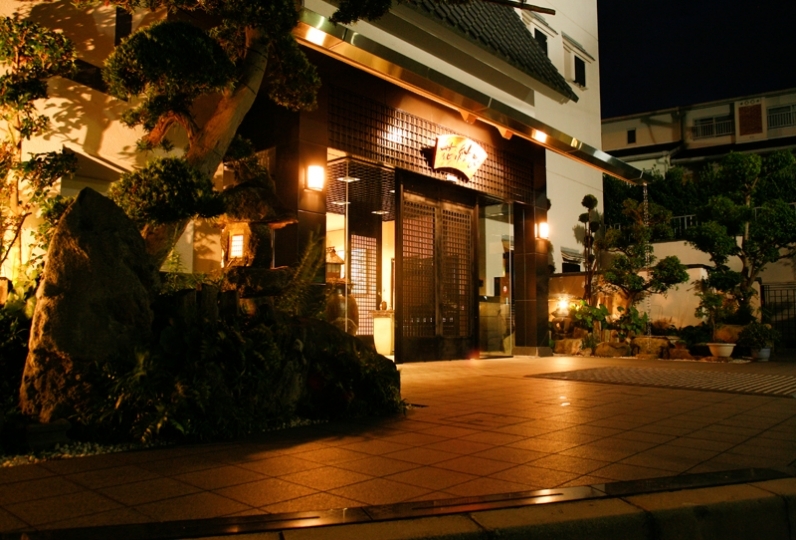 There are rooms with baths that are filled with brown hot spring water (“gold spring”). 60 min by bus from Osaka Sta.